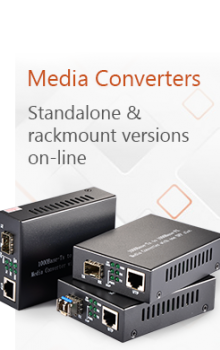 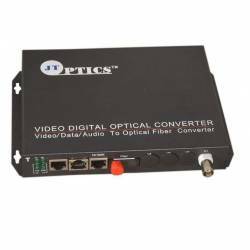 PLC Splitters is branching devices that is used to distribute optical signals to multiple locations for processing. 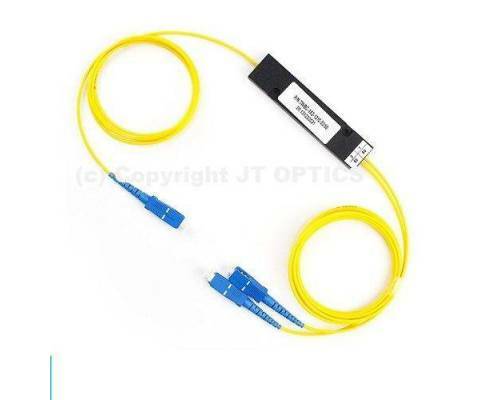 In optical networks, it is often necessary to split an optical signal into many identical signals, or to combine many signals into a single signal. 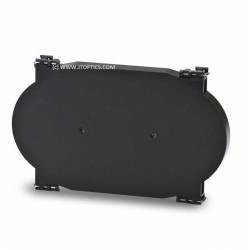 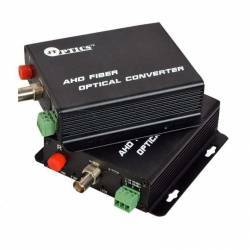 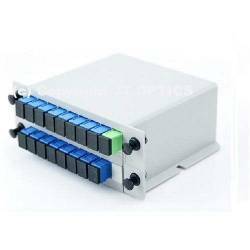 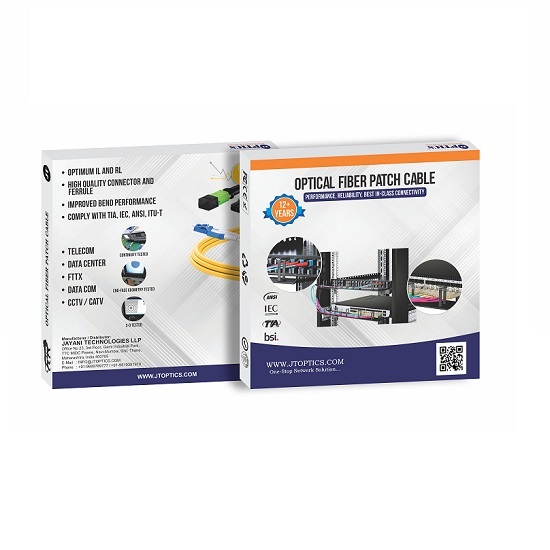 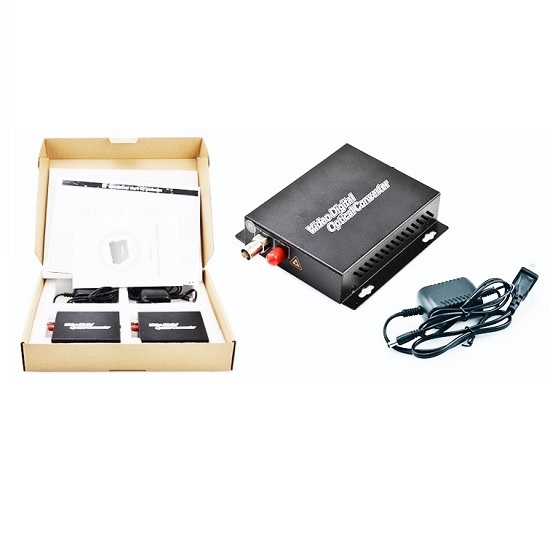 PLC Splitter (Planar light wave circuit splitter) is a type of optical power management device that is fabricated using silica optical waveguide technology. 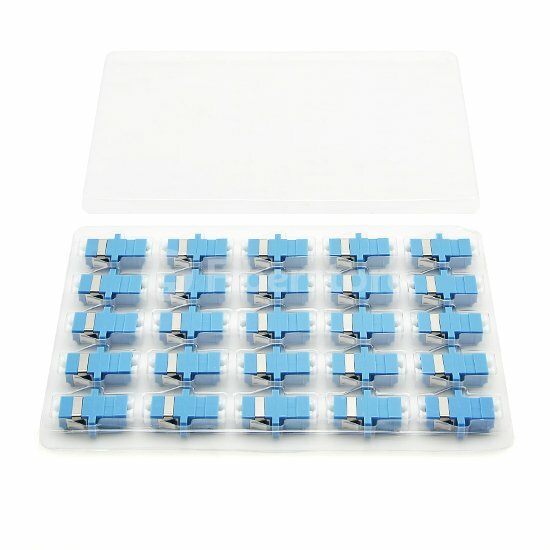 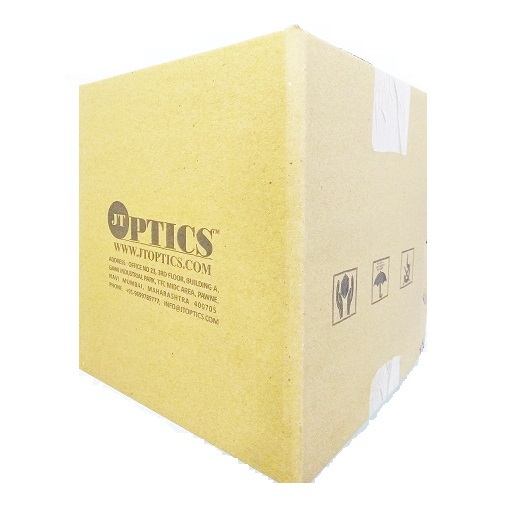 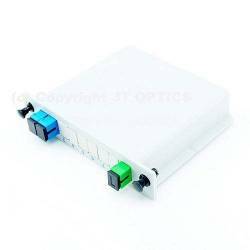 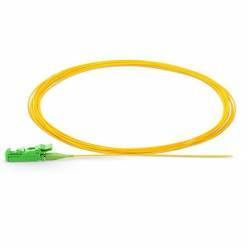 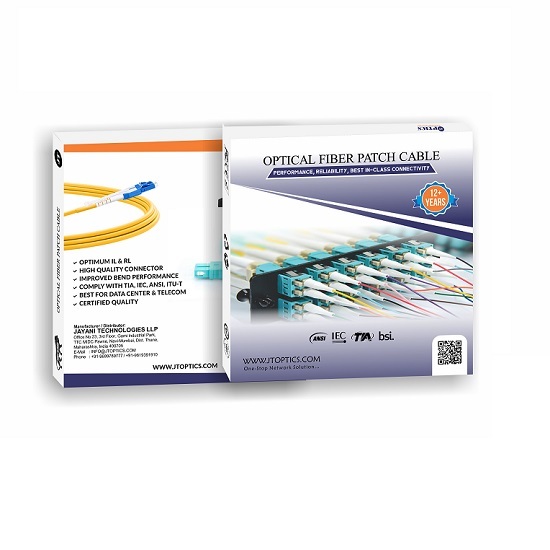 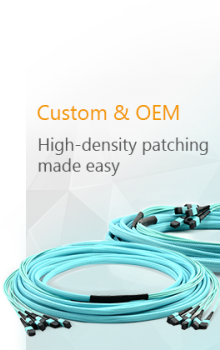 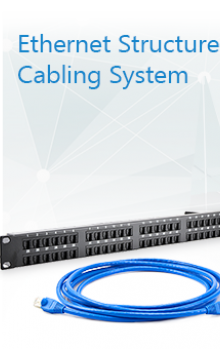 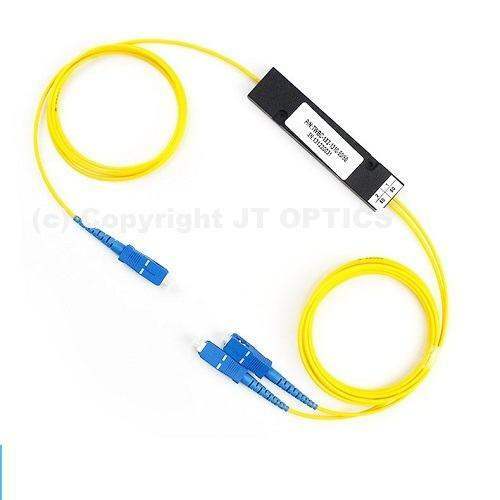 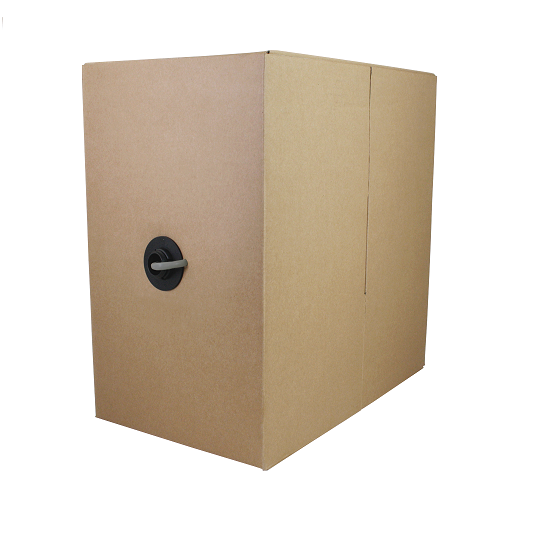 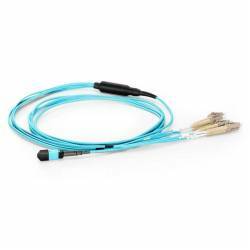 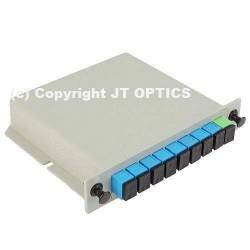 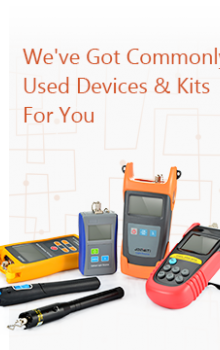 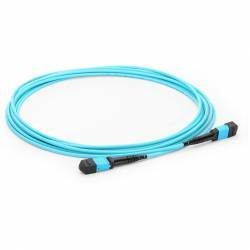 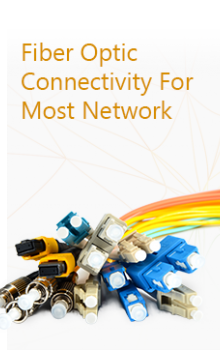 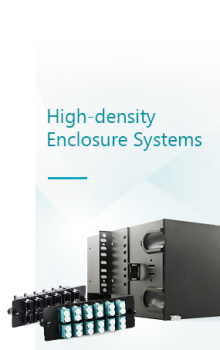 They are designed for FTTx Passive Optical Networks, CWDM, DWDM and optical cable TV System. 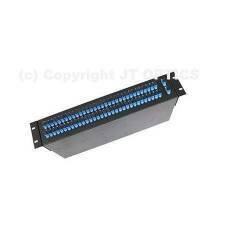 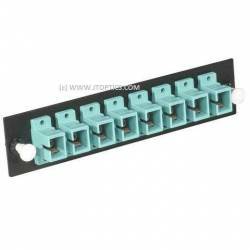 PLC Splitter is responsible to distribute the signal from CO to numbers of premises.